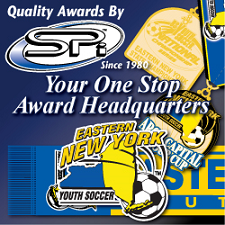 East Hudson Youth Soccer will be hosting a tournament at Stringham Park. The Yorktown youth soccer club is hosting their Labor Day tournament. More information to come.